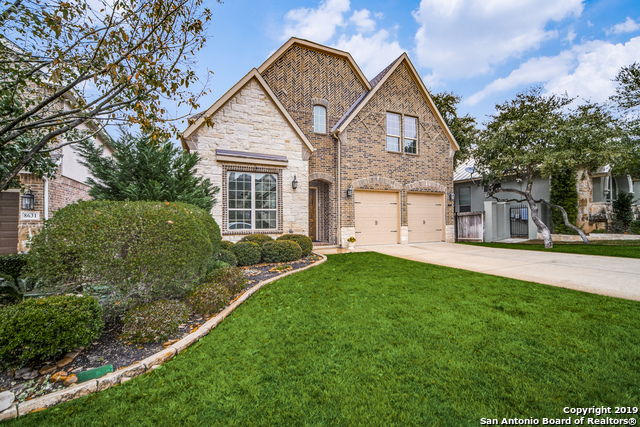 All RIDGE CREEK homes currently listed for sale in Boerne as of 04/26/2019 are shown below. You can change the search criteria at any time by pressing the 'Change Search' button below. "This is a beautiful 2 story family floor plan. 4 bed and 3.5 baths. Spacious open concept with kitchen island, study, large walk in closet in master suite, 2 car garage, and covered patio for entertaining which backs up to a greenbelt! You don't want to miss this opportunity!" "Immaculate, energy efficient home located in gated Ridge Creek offers easy access. Lushly landscaped Greenbelt lot, extended deck w/covered patio + lower patio are a delight. Lightly lived in, home offers stylish interiors & entertainers' kitchen. Loads of upgrades thruout incl. Shutters in Master; Spacious room sizes and closets; Wood floors in Dining & Living, Large windows; Game & Media Rooms; Secondary 1st fl. bed/bath would make great study; Oversized Tandem Garage; WOW! Boerne schools!" 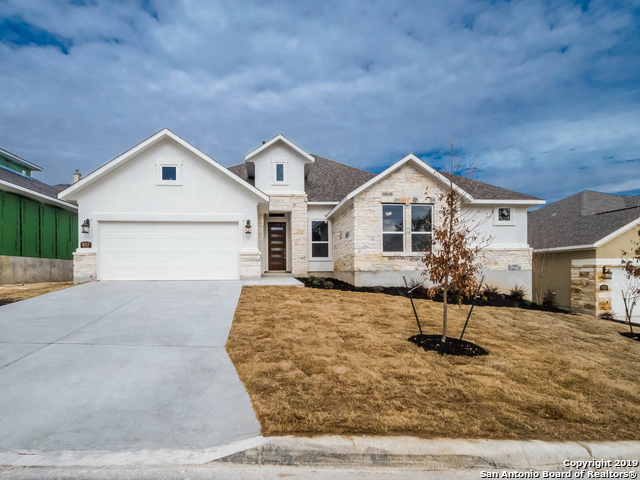 "This gorgeous single story home welcomes a family with 3 bedrooms, 2.5 baths, and a gourmet kitchen featuring a center island with granite counter tops, and a large pantry. Master suite includes a substantial walk in closet, Super Shower, and His & Hers vanities. This home includes must-have features like a Rheem tankless water heater, generous recessed can lighting, covered back patio, and a 2 car garage."